Milnes Companies works closely with BlackOut Design to manage its brand image, reflecting the company’s experience and values. Along with designing and developing a new website for Milnes Companies, the team at BlackOut created various print pieces to reflect their brand image including business cards, sell sheets, and folded construction sheets. A clean and modern logo design emphasizes Milnes’ services and a rich red color and choice of font create a sense of quality every customer experiences when working with Milnes. The print pieces tie into the logo and web design creating a brand image that customer associate with the superior services Milnes has provided since 1956. 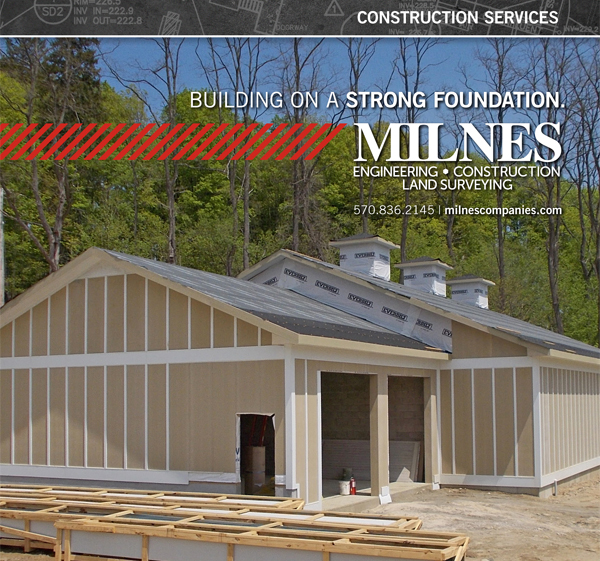 Interested in seeing more work for Milnes? Click here.